She has been described as an adventurous, creative visionary with a heart of gold, committed to service with personality to spare. She is also a Sister of Mercy who is celebrating 50 years with her community and is currently serving as President of Mercy High School. Her name is Sr. Delores Hannon, RSM and her story is a fascinating journey of helping others and supporting students as an educator and administrator for more than 40 years. 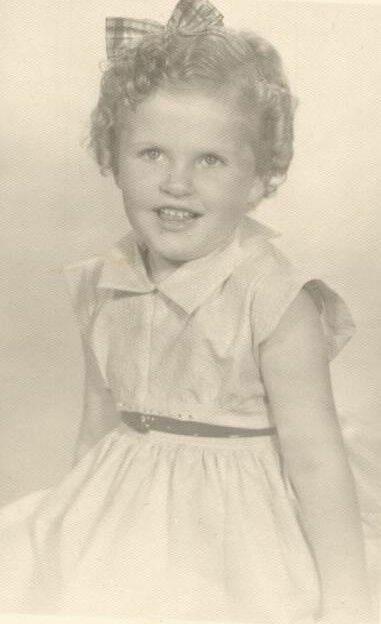 She grew up on a mixed livestock farm in North English, Iowa, the only child of William and Mary Hannon. Much of Sr. Dee’s time was spent outdoors playing or doing chores, like milking cows. She went to small rural public schools until college and was involved in the local church attending vacation Bible camp and studying the Catechism. Sr. Dee loved school and had a special aptitude for math, deciding to attend Mount Mercy University in Cedar Rapids, Iowa, to earn a degree in math. Thanks not only to her mom and dad but to many of her extended family who provided financial support, she was able to attend college. She also received a math scholarship. “Sputnik was in the news and encouraging a young woman to go to college and study math was highly desirable, so I received a substantial scholarship,” she said. While at the university, Sr. Dee was inspired by the Sisters of Mercy who ministered there including Sister Agnes Hennessy, the president, and one of her teachers, Sister Gladys Daly, who lived on her dorm floor. Sr. Dee knew she wanted to live a life of service and even considered the Peace Corps. “Mount Mercy changed the course of my life,” she said. 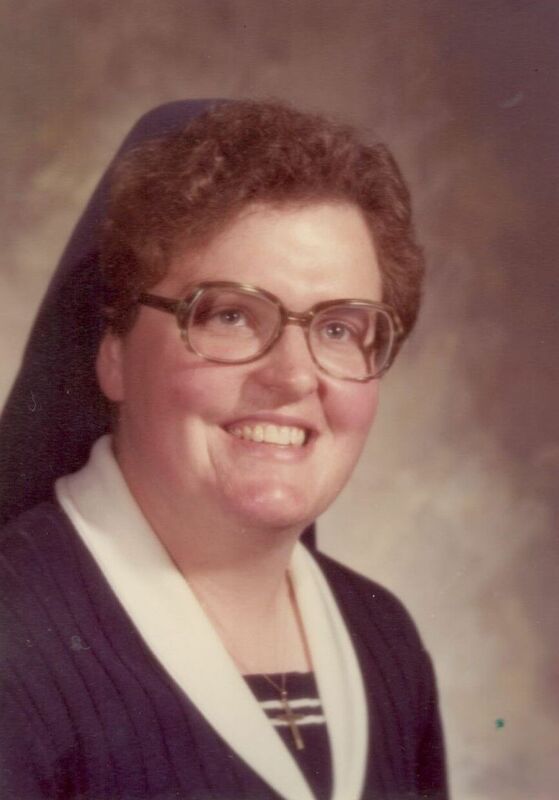 “It was where I met the Sisters of Mercy, and I entered the community my sophomore year. The concept of service was very appealing. Sometimes in vocation reflections I will tell people that I was too afraid to join the Peace Corps, so I joined the Sisters of Mercy. I have stayed with the community because of the Sisters I met, and it is the best place for me to be,” she added. 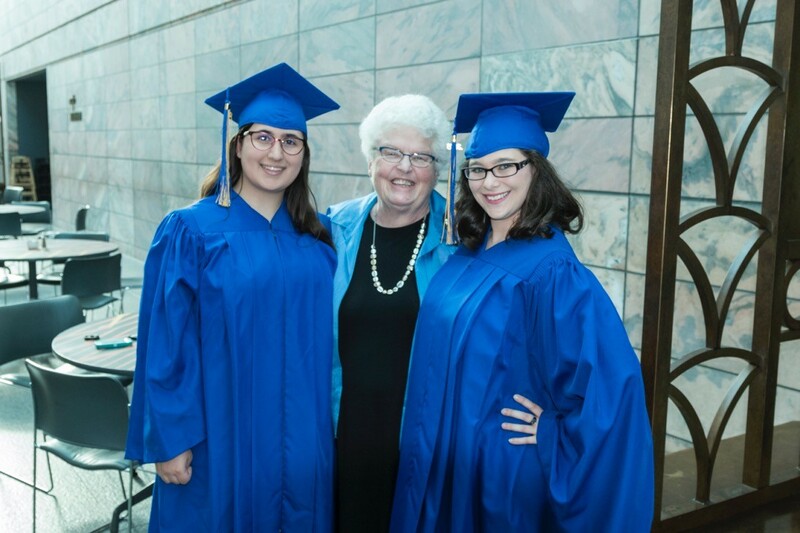 After graduating, Sr. Dee was tapped by senior leadership from the Sisters of Mercy to serve as a principal, and she was encouraged to obtain her Master’s Degree in Education. She became a principal at St. Matthews Grade School in Kalispell, Montana, in 1978 and went on to be principal at Our Lady of Grace School in Edina, Minnesota, in 1981. 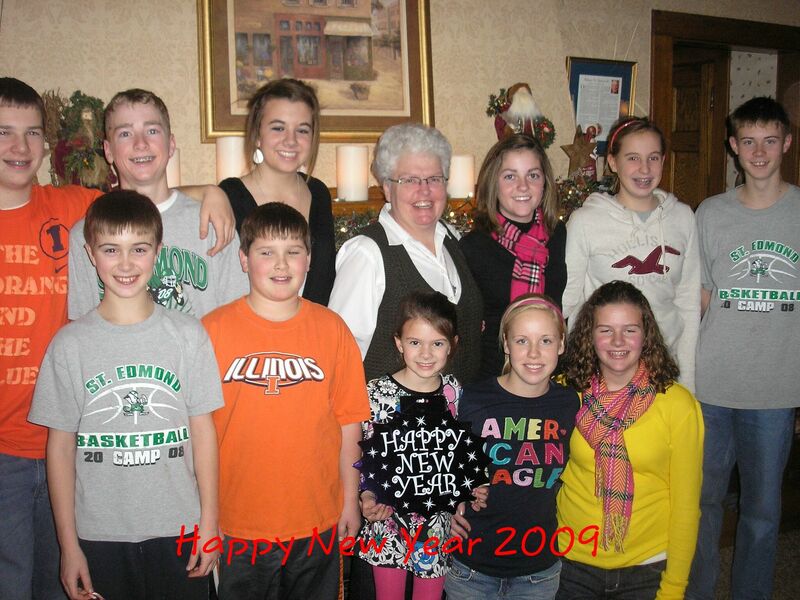 From 1983 to 1995 Sr. Dee was the principal at several grade schools in Iowa. She’s also been the Vice President of the Sisters of Mercy in Cedar Rapids, Iowa, and the President of St. Edmond Catholic School in Fort Dodge, Iowa. She became President of Mercy High School in 2009. “One of my greatest joys is to see what students have become -- when I knew them as kindergarteners and then the fine men and women they are today,” she said. Always one to dive right in, Sr. Dee as she is affectionately known, has tried many things from skydiving, (where she earned the nickname “Flying Nun”) to whale watching to horseback riding to participating in pie throwing and dunk tanks. • Keeping the mission of Mercy at the forefront of the school’s educational commitment. • Providing prudent fiscal management. She has sustained the school’s Negotiated Tuition Program, which distributed $1.8 million in tuition assistance to deserving students, and she has helped Mercy make significant infrastructure improvements including a new HVAC system and renovated science laboratories. Sr. Dee accomplished all of this while not incurring additional debt. • Enhancing the awareness of and support for the school. The school has refined its brand and increased its advancement activities. She has also lent her considerable educational and administrative talents to several other groups and received a number of prestigious awards. Sr. Dee is a Board member of the College of St. Mary, a Trustee of Mount Mercy University, Cedar Rapids, and a member of the Financial Advisory Committee of the Sisters of Mercy West Midwest. Last year, she received Creighton Preparatory High School’s Sword of St. Ignatius, an honor given to a person who has striven to demonstrate exemplary service for the greater glory of God. In 2015, Mercy High School received the Greater Omaha Chamber of Commerce Business Excellence Award. Mercy is the only high school to receive this award. She is especially excited about recent efforts by the school to support students as they plan for college, and she is looking forward to developing the next phase of the Strategic Plan for the school. Sr. Delores Hannon will be honored at the school’s annual FIESTA on February 16, 2019.